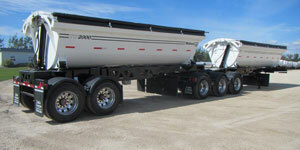 Browse our inventory categories below. 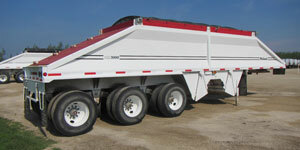 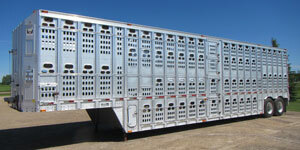 Looking for a specific piece of heavy equipment or Semi-trailer? 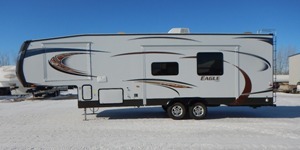 We can help you find it. 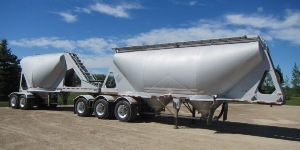 Get in touch with us here. 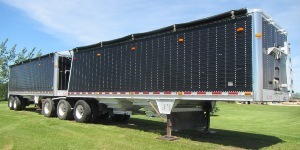 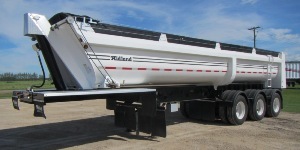 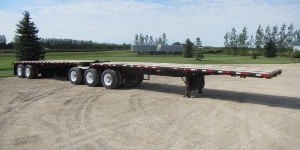 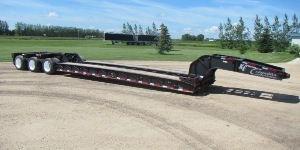 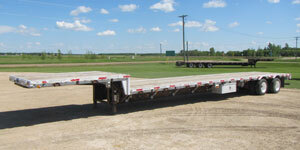 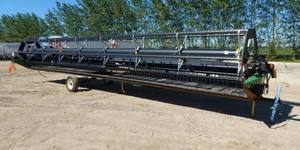 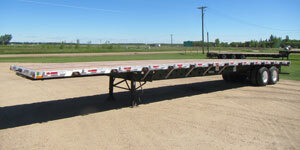 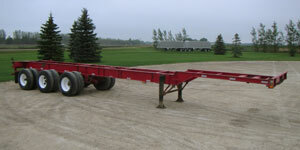 Founded in 1997 in MacGregor Manitoba, Canada, Little League Equipment Sales has grown from a small dealer of Flat decks and Grain Trailers to one of Canada’s largest dealers of Pre-Owned Commercial Transport Trailers. 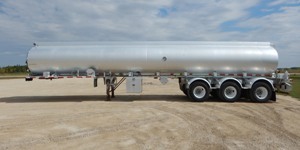 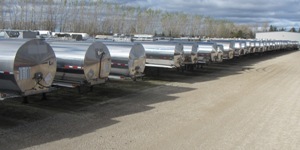 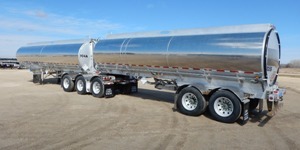 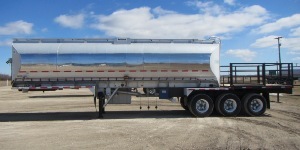 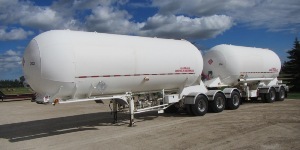 Today Little League Equipment Sales Ltd handles a large selection of Semi-Trailers such as Bulk Liquid Trailers, Pressure Tanks, Pneumatic Tank Trailers, Drop Decks, Flat Decks, Lowbeds, Hopper Trailers, Livestock Trailers, End Dumps, Belly Dumps, Side Dumps and Container Chassis Trailers. 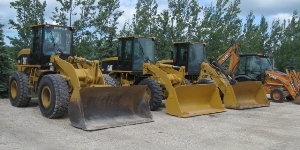 With our prime location, combined with an experienced and dedicated team of employees, the company has expanded sales to include a variety of construction related equipment. 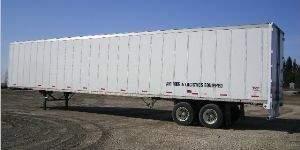 © Little League Equipment Sales Ltd 2019.